Our company is a young and a new company,but we insist good quality and cheap price is the most important,and sample free for you,warmly welcome you vist,and we are manufacture. 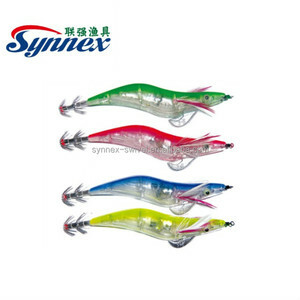 Synnex is the most professional fishing gear manufacture in China, we are produce & sales as one of modern fishing gear enterprise,we main produce fishing gear parts and steel wire parts & etc. Question: are these a black chrome in color or just silver9 Answer: It is black nickel in surface for freshwater and saltwater to improve its corrosion resistance. The enhancer is made from all decent materials including anti-corrosion coating metal, 3D inserted eyes, rigid clear light cover and strong split ring. 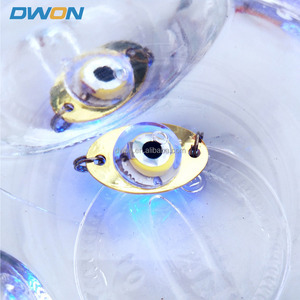 water - activated attraction light , Automatic ally turn on in water and turn off when it is out of water. 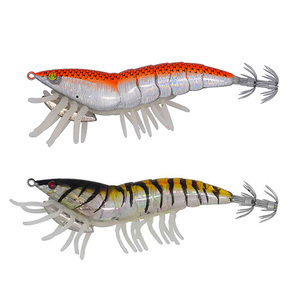 This will work great to draw in and trigger more reaction bites by stimulating the fish&rsquo;s lateral lines with its vibrating action. 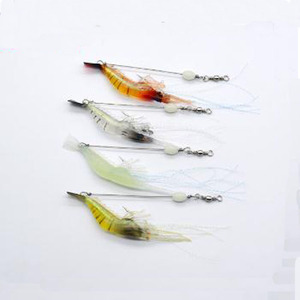 2 YRS Weihai Allblue Fishing Tackle Co., Ltd. Shipping:We can send out production by sea,by air,by express We can provide express service: Payment Method T/T,L/C,D/A,D/P,Western Union 1.Do you have your own factory9 Yes, we have our own factory with professional production & technical team. 2.What&rsquo;s your product range9 We provide full ranges of fishing tackle, such as fishing rods, lures, reels, lines, hooks, wears, boxes and bags. 3.What&rsquo;s your MOQ9 Small quantity could be accepted, 4.How about the packing9 We could help you to design the color box with your Logo or other requirement. 3. Beautiful and strong packages to avoid any damage in sea and air transportation. We have our own marketing department to guarantee every customer benefits. (2) Professional support teams will make the communication easier and fast. 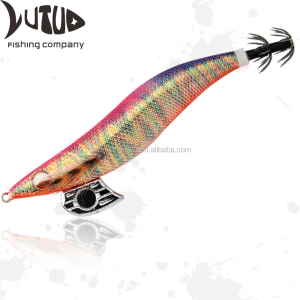 smooth and rapid action,bright colors 3D eyes make it is powerfulto attract big fish! Picture shows Shipping ; Our services 1. Samples are available. We'll show you the photos of the products and packages before you pay the balance. 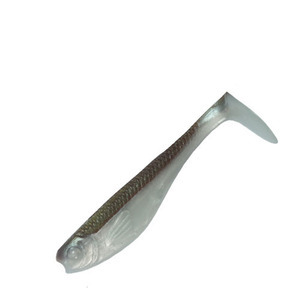 JOHNCOO Fishing Lure Soft Bait 85mm 6g Easy Shiner Worm Swimbait One Up Shad Soft Lure Baits Carp Wobblers For Fishing Tackle Extremely realistic lifelike lure. Every feature, from the action to the lifelike colors, is designed with one thing in mind&hellip;To Catch More and Bigger Fish! Shipping:We can send out production by sea,by air,by express We can provide express service. 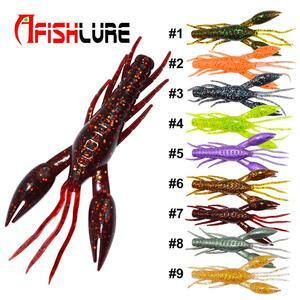 Alibaba.com offers 6,815 prawn fishing products. About 53% of these are fishing lures, 1% are fishing rods, and 1% are seafood tools. A wide variety of prawn fishing options are available to you, such as free samples, paid samples. There are 6,815 prawn fishing suppliers, mainly located in Asia. The top supplying country is China (Mainland), which supply 100% of prawn fishing respectively. 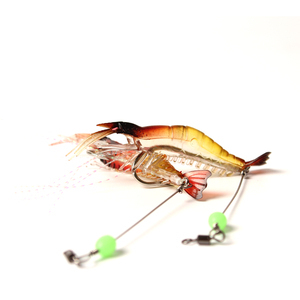 Prawn fishing products are most popular in North America, Western Europe, and South America. You can ensure product safety by selecting from certified suppliers, including 626 with ISO9001, 359 with Other, and 115 with ISO14001 certification.